Known for its natural beauty and resourceful residents, Calgary boasts some truly incredible opportunities for tourists from every walk of life. What makes this city so exciting is that visitors can practically see the city changing before their eyes as it becomes more prosperous and diverse. This city is usually more eventful during the weekdays due to its steady stream of office workers, but there are plenty of reasons to visit Calgary during any time of the week. While it used to be recommended as a doorway to the mountains sitting just beyond the city limits, there are now plenty of things to do in and around the city. Downtown Calgary is a true hub of activity now that more shops and restaurants are opening in the district. Order dim sum in Chinatown or catch a free concert at the Cathedral Church of the Redeemer. If visiting on a weekday, check out Stephen Avenue Walk to people watch while sipping a drink on one of its many outdoor patios. For theater-lovers of every variety, there's the Epcor Center for the Performing Arts. There are several theaters and concert halls available to make a short-list of plays and performances that would satisfy any taste. The Vertigo Theatre, in particular, is known for productions that focus on mystery or gore (as the name might suggest.) For after the show, downtown patrons can also enjoy the city's exciting brewery and wine bar scene, which is well-known for it's prestige. Calgary's major claim to fame is the Calgary Stampede, so it comes highly recommended for those who can travel to Calgary in early July. Lasting for a full 10 days, the stampede is a themed festival that mirrors other famous world festivals, such as the Running of the Bulls. The idea behind it is to both celebrate and educate people about the western heritage and way of life. From rodeos to concerts to world-class street food, this huge party is a yearly success for residents and visitors alike. Tourists visiting anywhere near the Calgary Stampede will need to make reservations early because the city will typically be entirely sold out up to several months in advance. When people need to take a break from the urban rush and reset their internal clock, they can head to Prince's Island Park. The cottonwood trees and lush greenery make it an excellent place to go for a walk, ride a bike, or throw the frisbee around for a while. 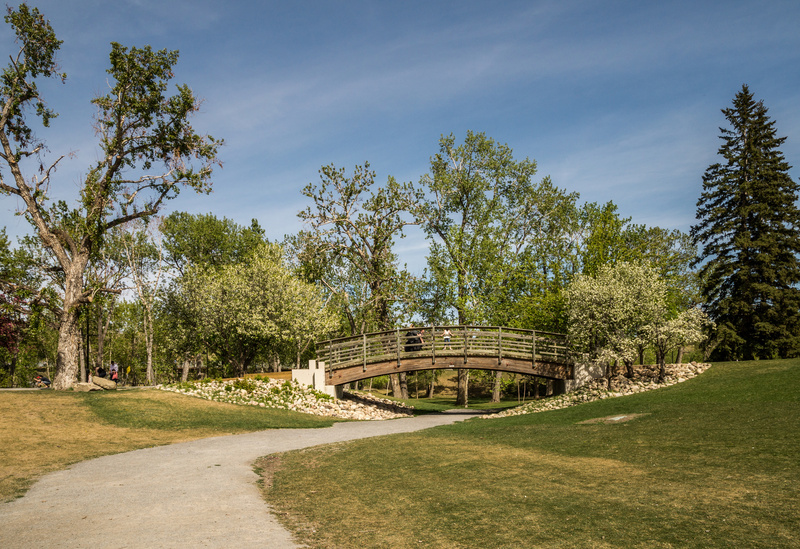 This park is close to the Calgary Zoo, so visitors can spend the day seeing the animals before relaxing in the serenity of the park. Both the park and the zoo will have their own themed events, so be sure to research upcoming plays or festivals prior to heading out there. There are also food stalls and finer restaurants located in the area as well. Those who can't make it to the Stampede can head to Spruce Meadows to watch the stunning displays of horseback showmanship. The art of taming horses may sometimes be lost in the age of electric vehicles and modern comforts, but watching the many events unfold is a way of reconnecting with a different time period. Spruce Meadows has some truly exciting jumping and cross-country spectacles, and visitors are invited to come and watch the jockeys compete for titles, prizes, and honor. It's a good way to meet locals who make it their business to enjoy all this great city has to offer. Those planning to visit Calgary should know that it's not an impossibility to get plenty of snow in mid-May. The dead of summer is the best time to stop by if looking to hoping to do more outdoor activities downtown, while December and January are excellent if planning to ski, dog sled, or take a sleigh ride. The good news is that Calgary manages to get plenty of sun no matter what season it is. Beautiful and exciting, visitors won't go wrong with spending a few days (or even a few weeks) in Calgary. The economy and the natural scenery combine to make it a contender for the next major tourism city in Canada. Not only are most events either free or low-cost, but there are also more and more restaurants, museums, and cultural centers blooming in and around the city. Justin Havre is a Calgary native, a big fan of all things Alberta, and owner of Justin Havre & Associates. 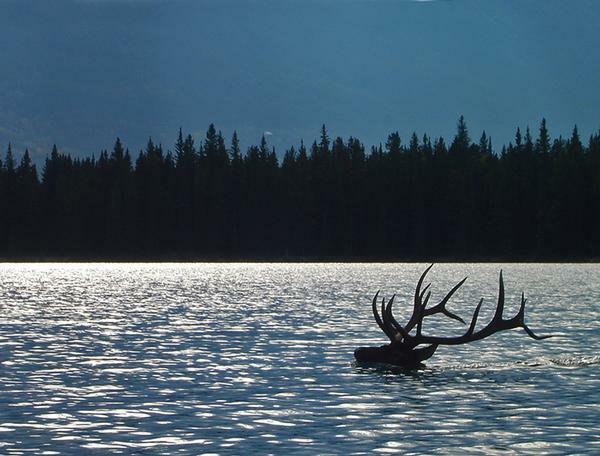 Travgroup recommends Calgary as the perfect cosmopolitan stop as part of a visit to Jasper National Park and Banf National Park. 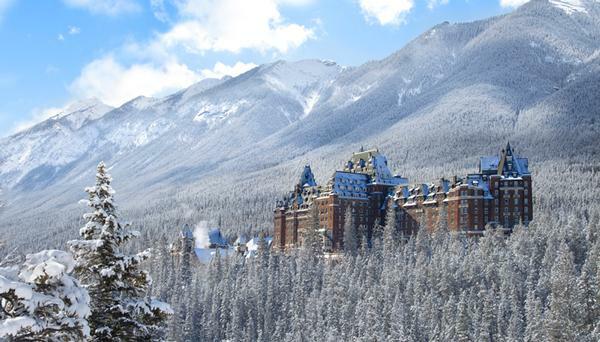 The Fairmont Banff Spring, The Fairmont Chateau Lake Louise and the Fairmont Jasper Park Lodge, each offering exclusive upgrades and added amenities when you book with us. Call us for details!